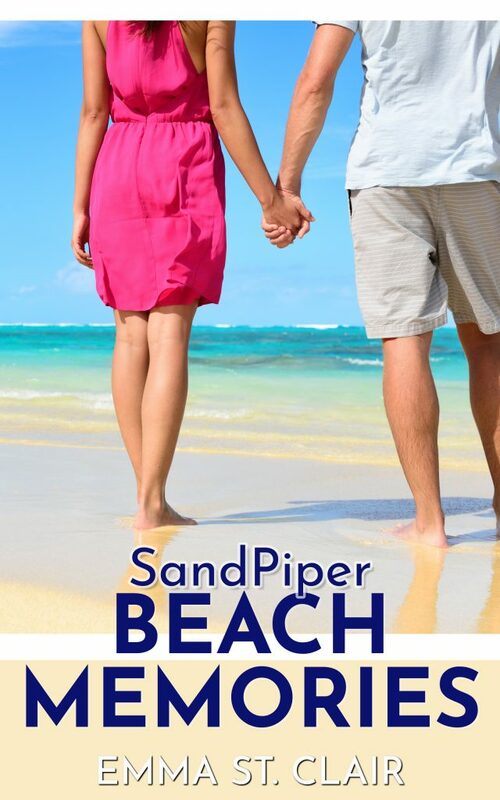 Thanks for joining the launch team for Sandpiper Beach Memories! I can’t wait to share this book with you! You’ll receive emails very soon all about this launch! The launch day is May 14th. Here’s a sneak peek! This is NOT the cover, but is the mock-up I sent to my designer. Can’t wait to see the full cover!